This Week … I Love …. I’ve been meaning to get to this post for a while. I absolutely, positively, most assuredly LOVE all things amphibian. Back in my reenacting days – I would scoop them up and carry them around with me for hours. My dad’s nickname for me as a child was Froggy. When I first moved to The Fabulous Frost Farm – I quickly confirmed that my home was a mecca to a plethora of fine amphibians! 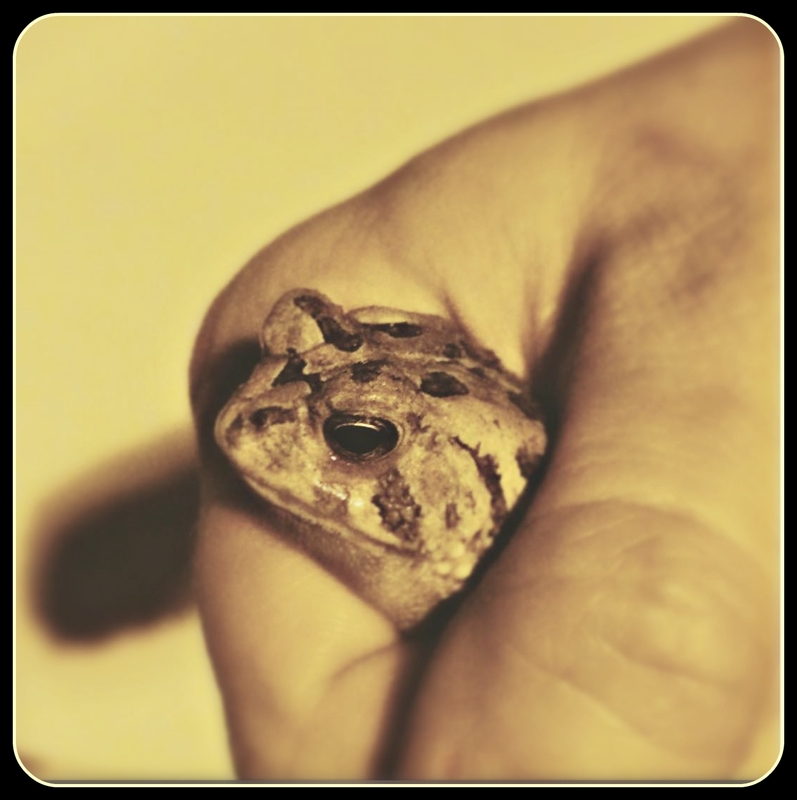 We have plenty of toads – which happen to be a favorite of mine. They hang out in the rock pile near my bbq and the dogs go nuts over them. Funny enough, they all look to me to capture them and bring them to safety. Neither Harley nor Molly actually make any attempt to catch one on their own. It’s fun to watch our good ol’ American Toads change color when they sit on the spigots outside or rub up against our house. Most of all, my favorite thing in the world is being serenaded by the melodious hum of the Northern Gray Tree frogs and The New Jersey Chorus frogs. Their funny yet sweet mating calls always remind me summer is right around the corner – or in July’s case – to be mindful that summer is here. What are some of your favorite things? Are you like me – do you like insects and amphibians? 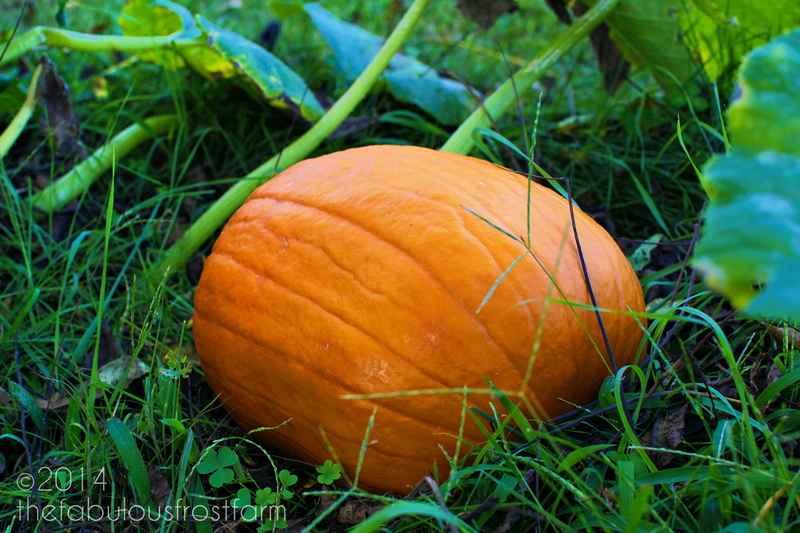 My 100% accidental pumpkin patch…. 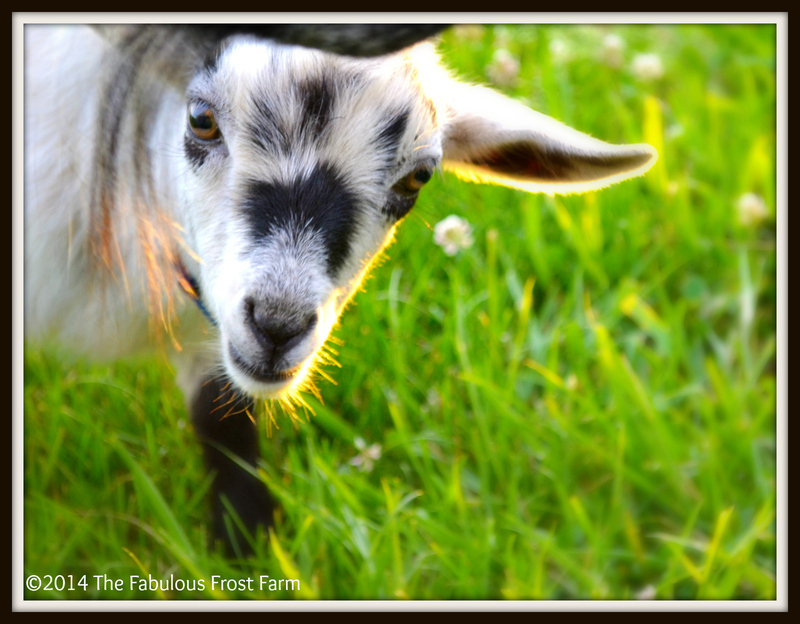 Faith, Kids, and Berries … Oh My! I’ve fallen off the radar for the past few weeks …. something I’m not extraordinarily proud of, but it’s been hectic here to say the least. Nubbins is home – to much fanfare. After being passed around – something similar to the Olympic torch – he has settled in nicely. He loves Persnickety and except for the occasional Big Momma Headbutt – she’s really taken to him too. For me – it’s a whole lot more. Sure, everyone knows someone who’s served in our Military. I can still recall my first phone call from my Operation Desert Storm pen pal – Marvin. My dad served in the army in the early 1960’s – just missing Vietnam and I’ve had plenty of college friends serve for a time after September 11.